Welcome to the University of Wisconsin-Stevens Point! 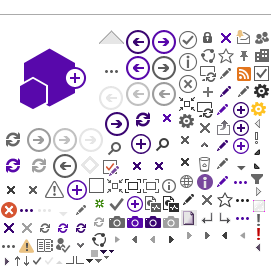 We are very happy that you have joined our university community. 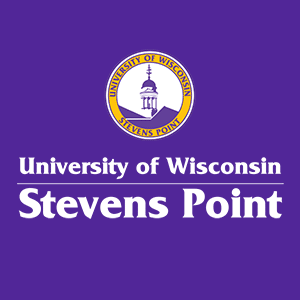 You will find that UW-Stevens Point offers many programs designed to provide opportunities and activities to foster self-discovery and responsibility, encourage diverse university connections and promote the development of your personal educational goals. All new students are required to attend a one-day registration program to meet with academic advisers, register for classes, get their student photo ID card (PointCard), and learn more about an array of university resources that help students transition to campus.